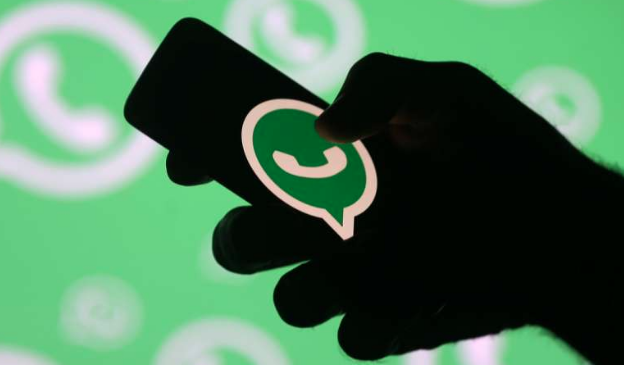 WhatsApp has informed its users that there won’t be end-to-end encryption if the messages are backed up on Google Drive. This comes as a surprise because WhatsApp had recently confirmed to have signed a deal with Google for storing messages. On it’s website, WhatsApp said ” Media and messages you back up aren’t protected by WhatsApp end-to-end encryption while in Google Drive.” Many authorities are still questioning the end-to-end encryption on the App and they feel the company is not doing enough to curb fake news related violence in India.